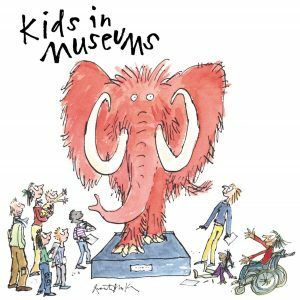 At this training day, we will gain an insight into what factors affect young people’s wellbeing and what museums and cultural institutions can do to help. We will hear from mental health practitioners, young people who have taken part in wellbeing programmes and inspiring case studies from Dulwich Picture Gallery, Historic Royal Palaces and The Hepworth Wakefield. The course, which is in collaboration with the Culture, Health and Wellbeing Alliance, covers how to pilot new schemes with young people, embed wellbeing provision across your organisation, work in partnership with local organisations and support staff wellbeing.